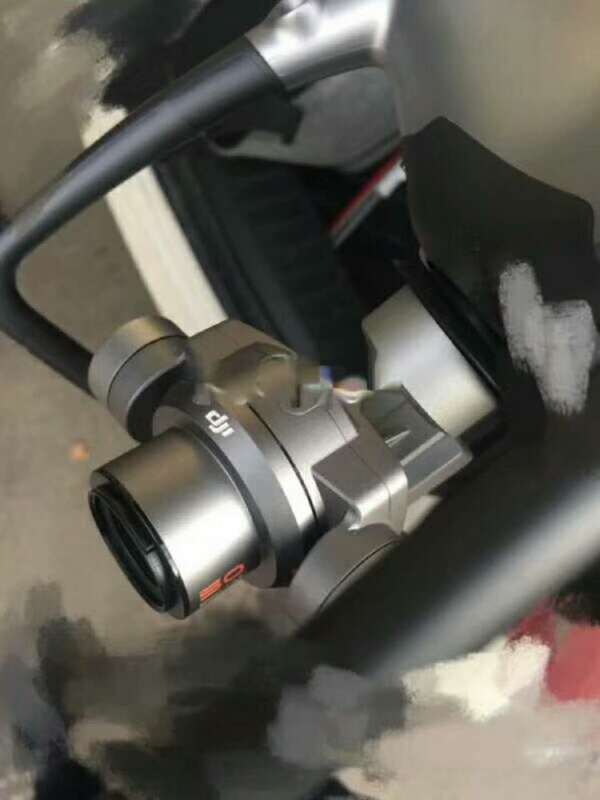 Two pictures leaked online of what appears to be the new DJI Phantom 5 drone equipped with an interchangeable lens camera (50mm lens shown on the picture). DJI claims that the leaked pictures are of a "custom machine". 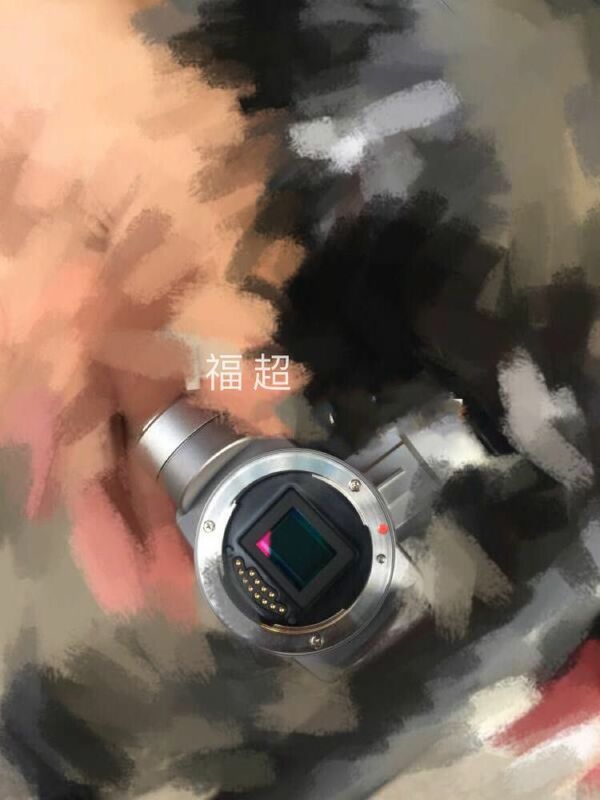 The new DJI Phantom 5 should replace the current DJI Phantom 4 Pro that features a bigger 1" 20MP CMOS sensor.